Pavement Coating is a composition of refined petroleum asphalt emulsion, fillers and fibers. 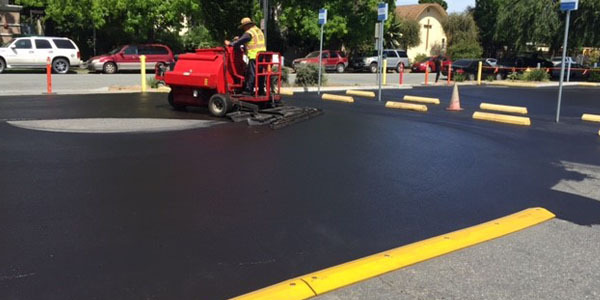 This cold applied resurfacing and sealing material is ideally suited for parking lots, playgrounds, tennis courts or other similar asphalt pavement surfaces. Pavement Coating provides two essential benefits - surface preservation and aesthetic improvement. 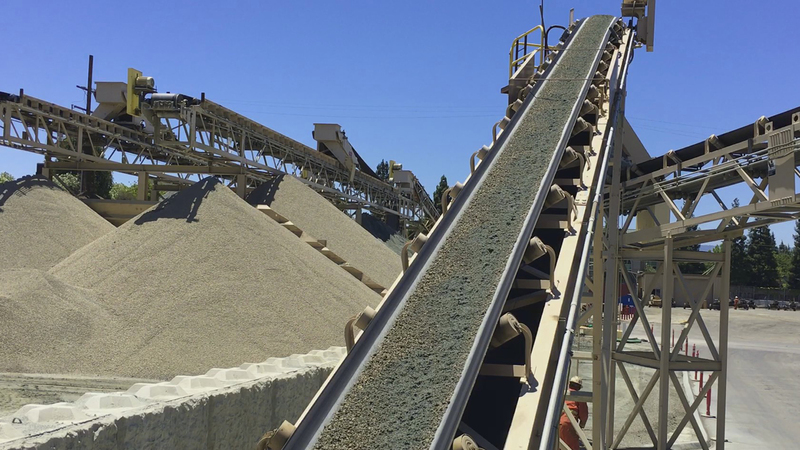 Latex can be added to our OverKote pavement coating to increase flexibility and extend the overall life of the product. Copyright © 1996-2017 Reed & Graham, Inc.